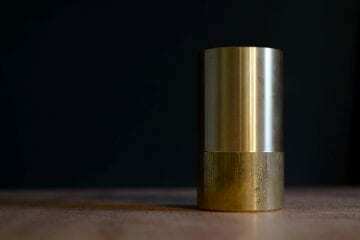 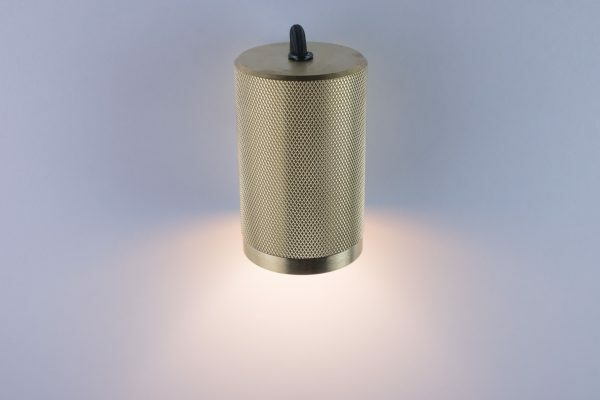 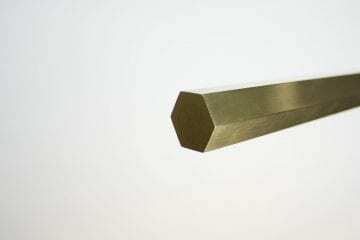 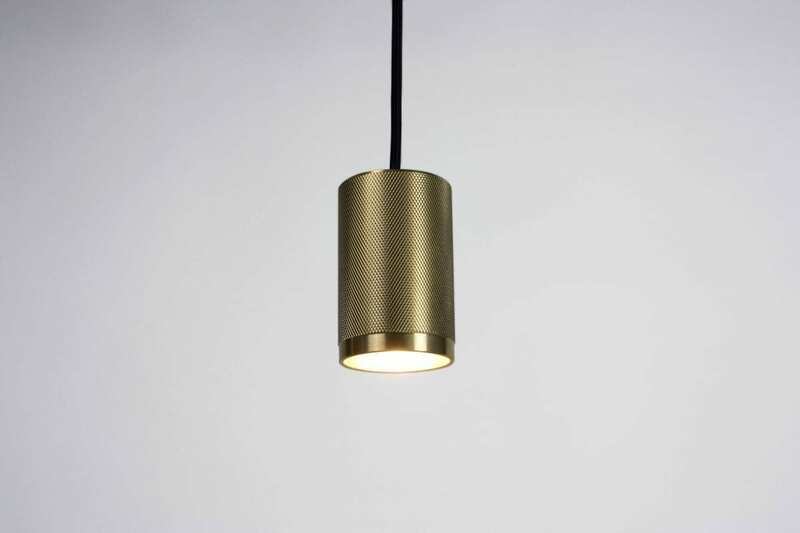 This single pendant is machined from solid brass or stainless steel. 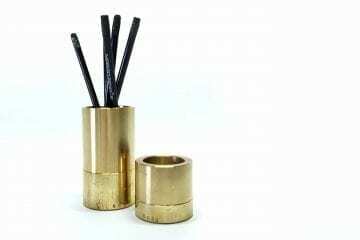 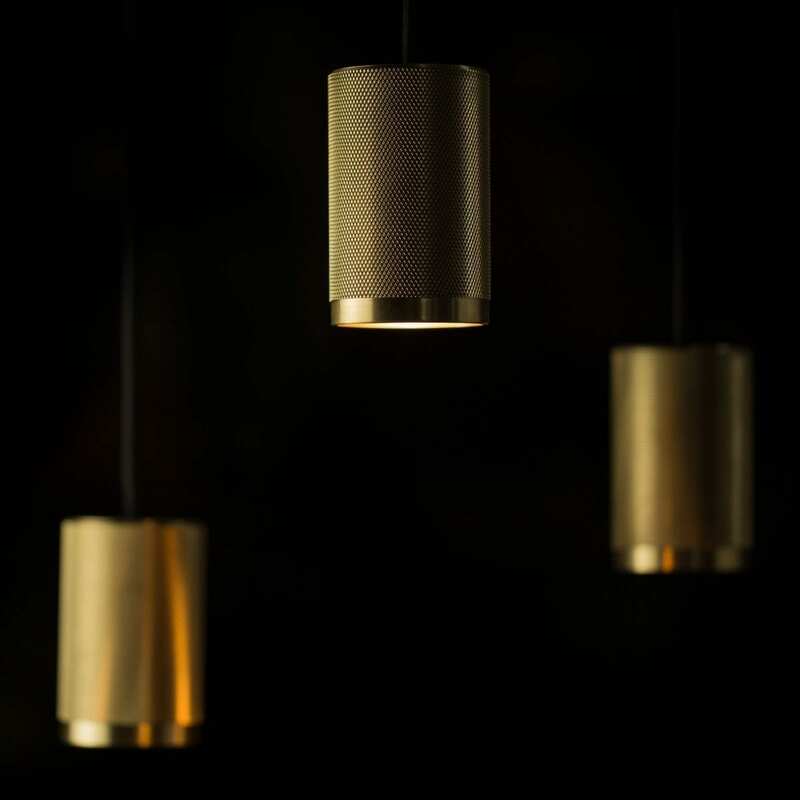 This single pendant is machined from solid brass or stainless steel and finished as the raw material or an aged bronze or black nickel. 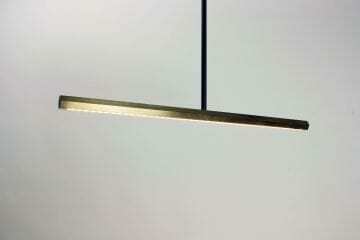 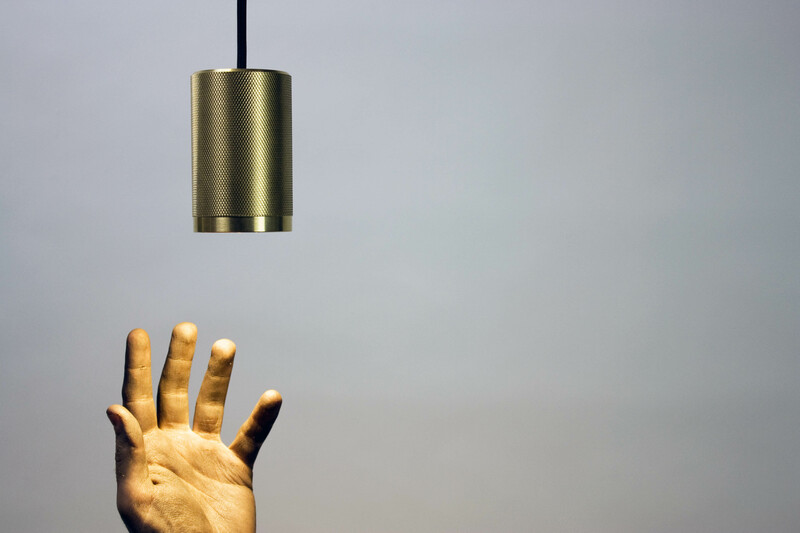 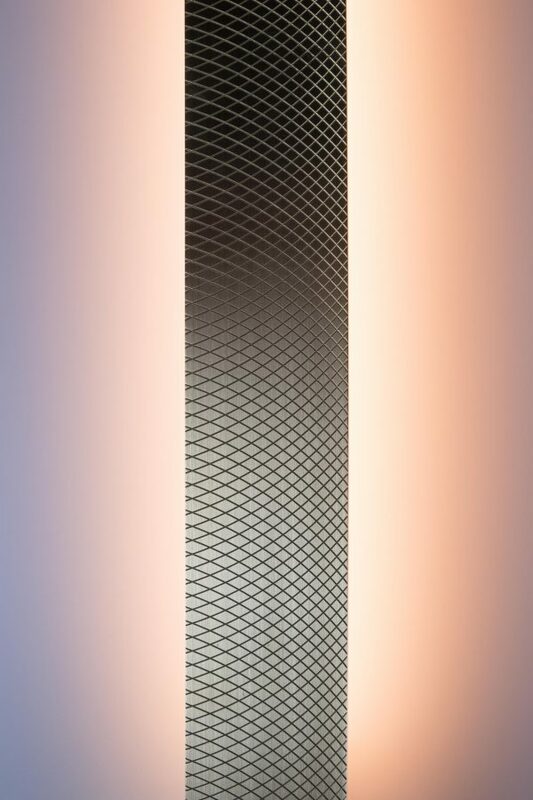 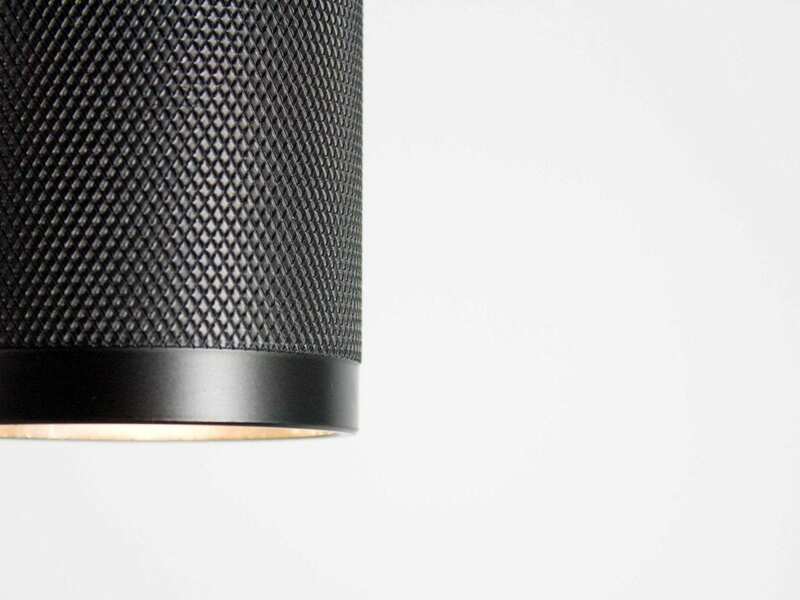 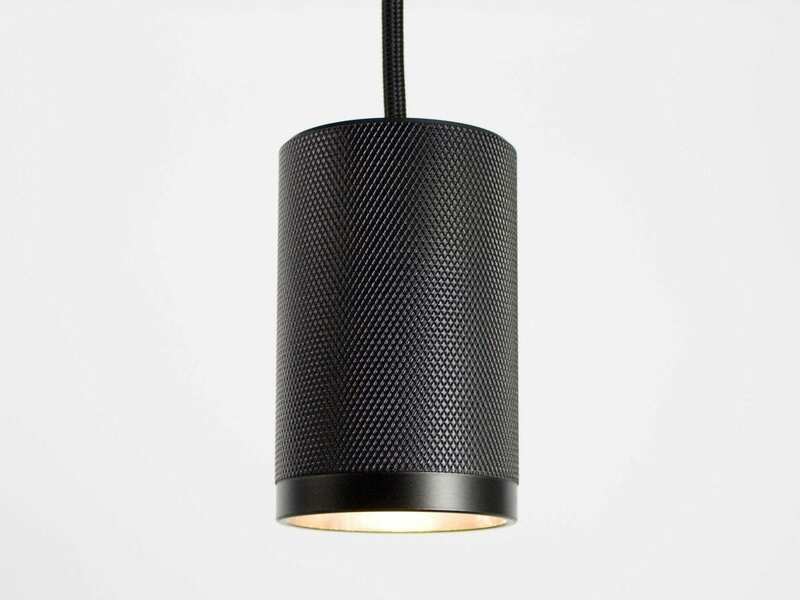 The warm precious metal is suspended by a 2m black textile cord from a seamless canopy. 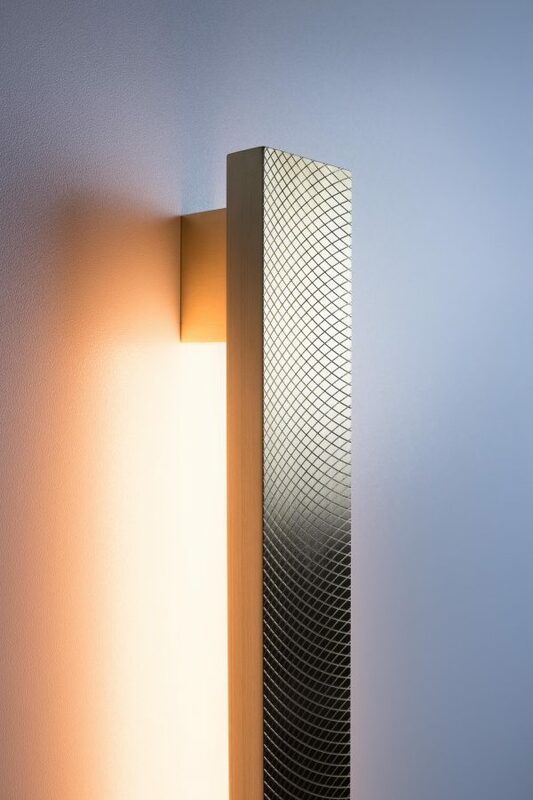 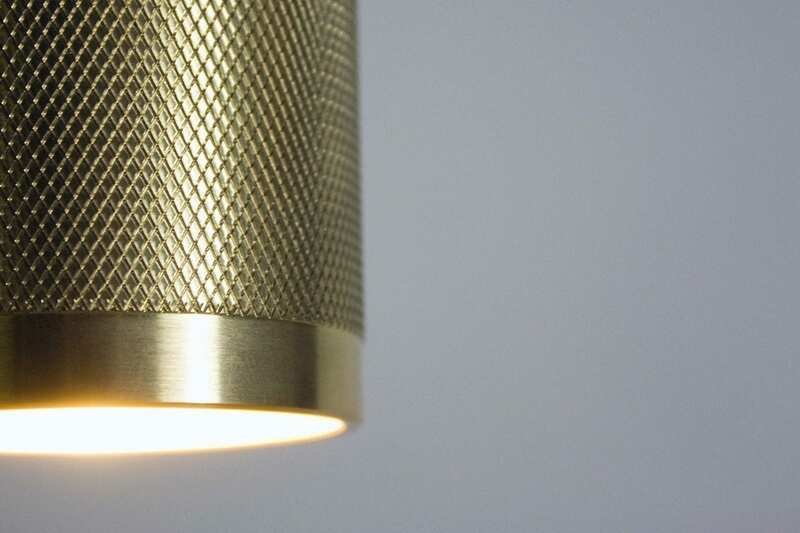 The knurled outer leaves a pattern from which the pendant gets its name Adamas, ancient Greek for diamond. 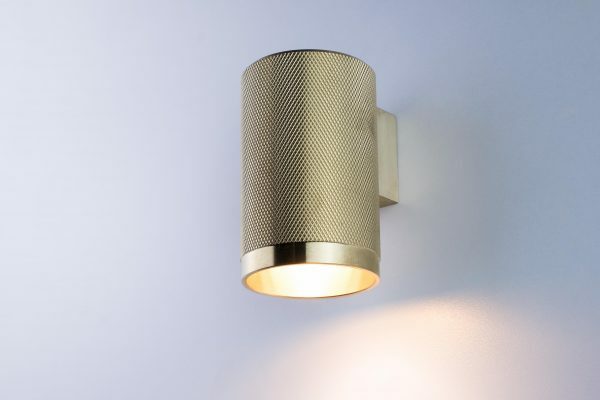 Recessed up inside is an Australian designed LED module with a life time of 50,000 hours.